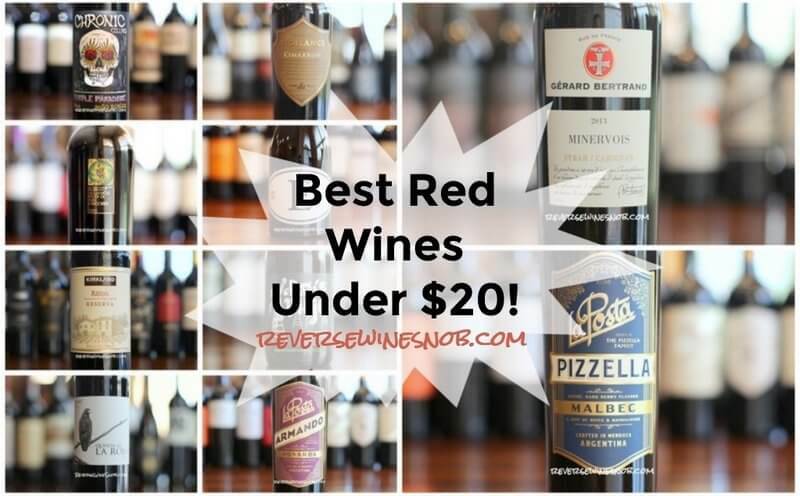 As another year comes to a close, it’s time to update our annual list of The Best Red Wines Under $20! Once again, we tasted a ton of great wine this year so selecting our very favorites is never an easy task. That said, the wines that follow are our picks for those that offer the very best combination of taste and price. Hailing from all over the world and covering a number of different varieties and styles, there’s something for everyone on our list. A really lovely example of Argentina’s second most planted red variety. 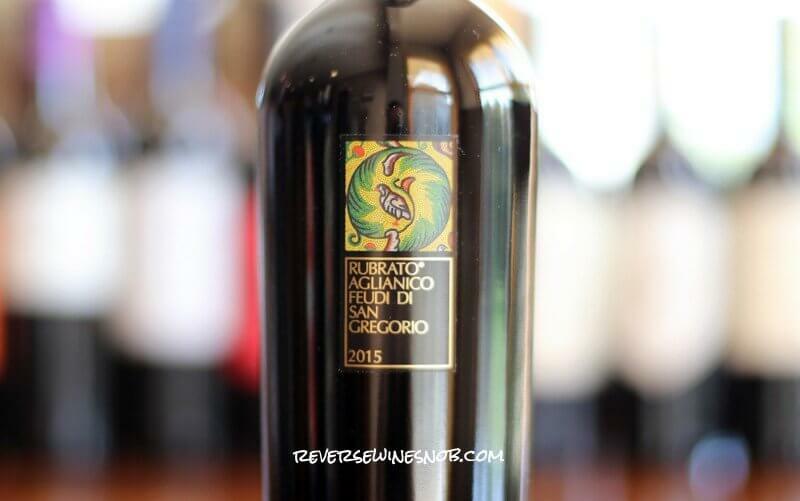 Sure, this wine has a beautiful label and a fabulous story, but even better, it tastes darn good! If you haven’t explored Bonarda yet, this is a great place to start. 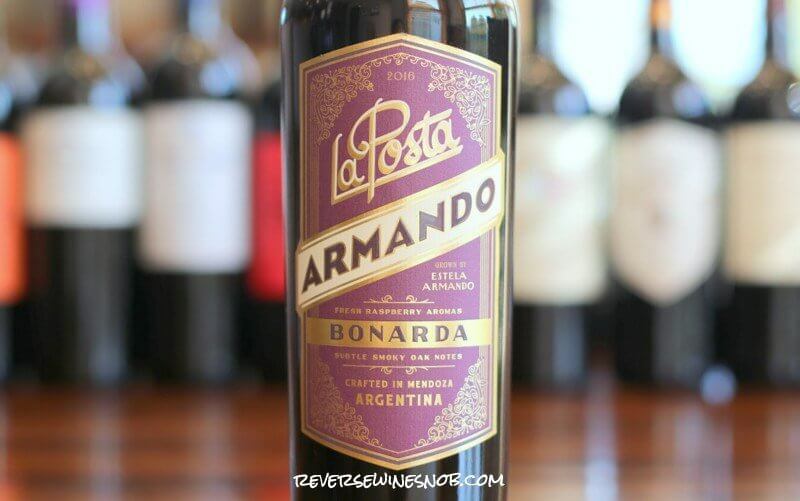 Read the full review, see a listing of local retailers or check out our giant listing of The Best Wines From Argentina. Taste a very old grape for the very first time. 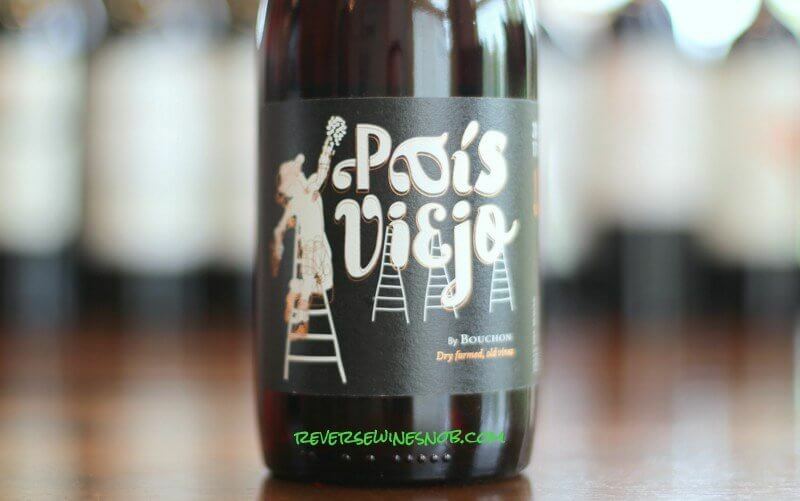 Next up on our list of the best inexpensive red wines is another variety you probably aren’t familiar with, Pais. Made from 100-year-old vines in Chile but thanks to its lack of name recognition retailing for less than $15, this is a great pick for Reverse Wine Snobs! Read the full review, see a listing of local retailers or check out our listing of The Best Wines From Chile. 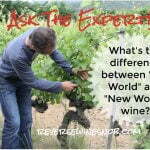 Countries like Spain and France have lots of rules when it comes to winemaking but what happens when you throw all that out the window and just try to make the best wine possible? You get this beauty from Dave Phinney that includes Garnacha, Tempranillo, Monastrell and Carignan from Priorat, Jumilla, Toro, Rioja and Ribera del Duero. This is an easy pick as one of the best red wines under $20. 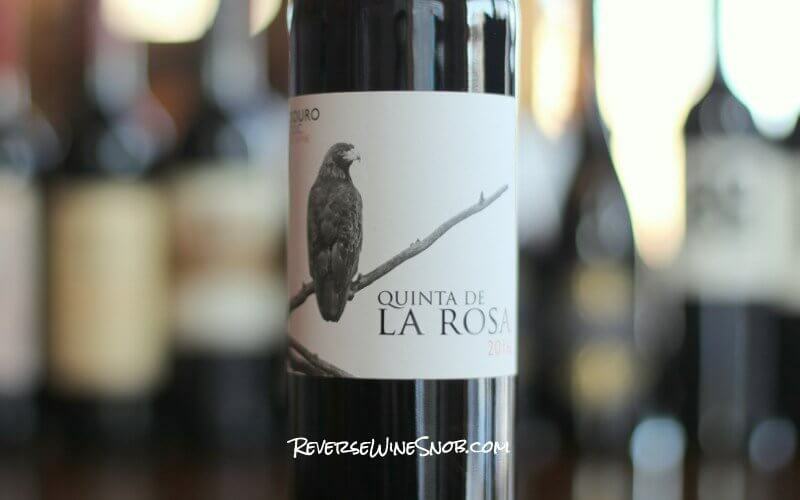 Read the full review, see a listing of local retailers or check out our listing of The Best Spanish Wines. 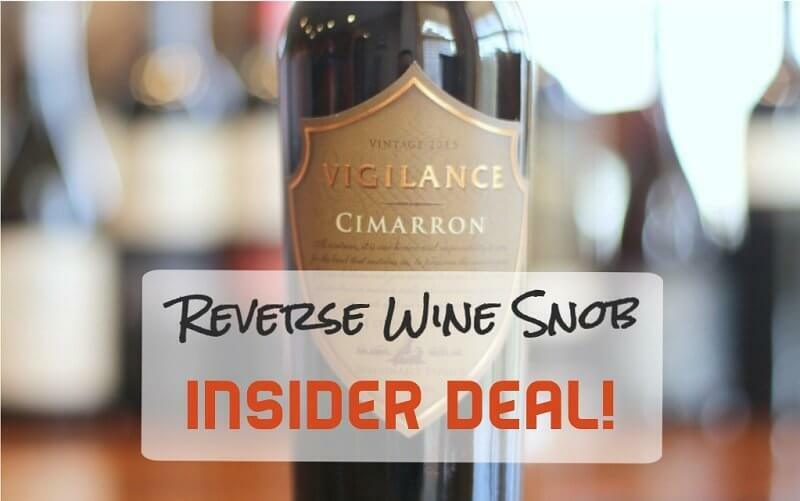 The wine we picked to launch our new Insider Deals. 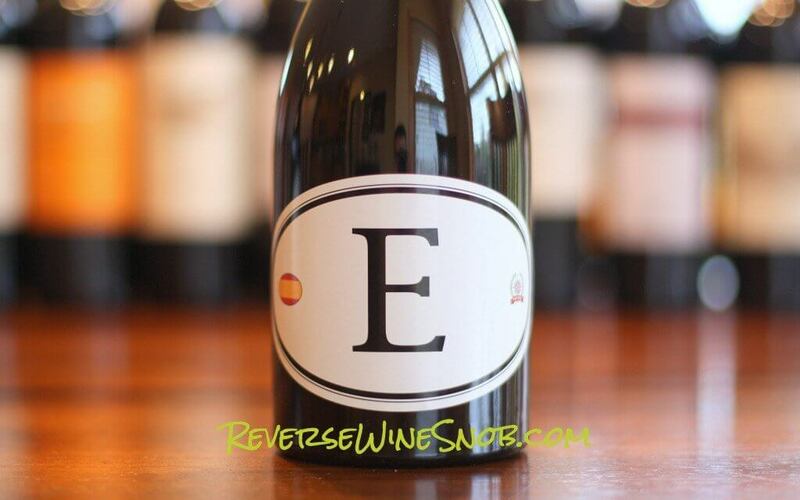 We recently launched a new program here at Reverse Wine Snob to bring our readers exclusive, limited-time, highly discounted, winery-direct deals. We wanted to start this new offering out with a bang so we turned to one of our favorite red blends, this beauty from Lake County, California. If you missed this first offer be sure to subscribe to our emails using the box at the bottom of the page or join our Facebook Group to get notified of the next one in January! 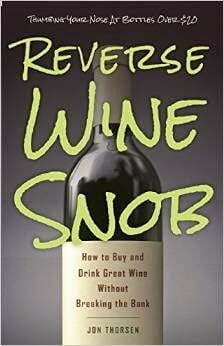 Read the full review, see a listing of local retailers or check out our giant listing of The Best Red Blends Under $20. It doesn’t get much better than this under $20. At #6 on our list of the top 10 red wines under $20 comes one of our favorite spots to find dry red blends that deliver way more value than their price tag. This delicious, full-bodied blend of Touriga Nacional, Touriga Franca and Tinta Roriz from the Douro does exactly that. Read the full review, see a listing of local retailers or check out our list of The Best Wines From Portugal. Agree with our picks? Disagree?? 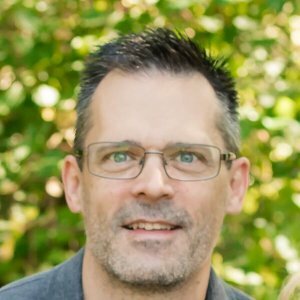 Come join our Facebook Group and share your choices for the best cheap wine of 2018! Insane value at just $6.99 a bottle! 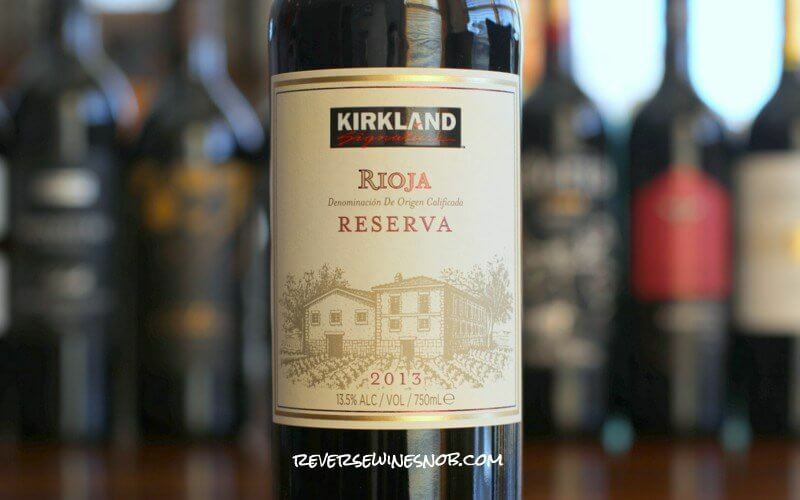 Real deal Rioja Reserva aged 36 months in oak barrels for just $7 a bottle?? This might be one of the all-time best deals in a warehouse filled with great deals. If you spot it at your local store, buy it by the case. 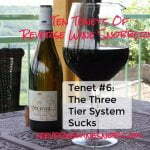 Read the full review and then check out our giant listing of The Best Wines At Costco. As delightful as the land it comes from! We can’t have a list of the best inexpensive red wines without including at least one from Italy and for this year’s list we’re going a bit outside of the box and encouraging you to explore Aglianico. Grown primarily in Campania (home to the Amalfi coast) and Basilicata in Southern Italy, this is a fabulous and affordable example. Read the full review, see a listing of local retailers or check out our giant listing of The Best Italian Wines. 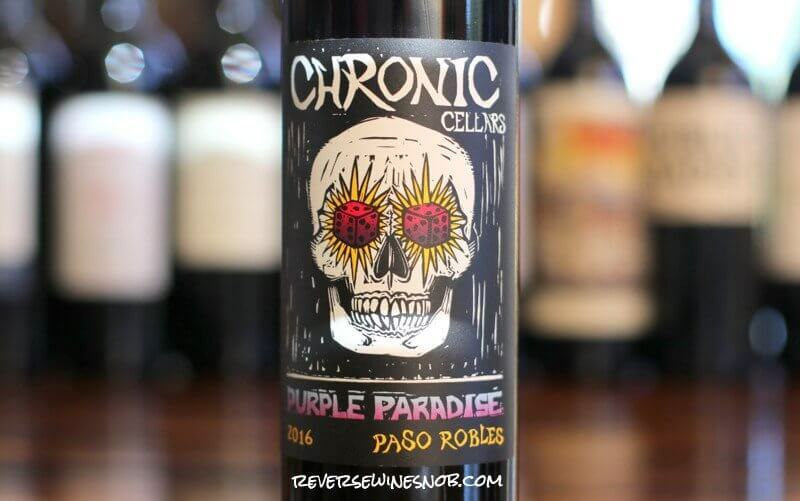 No bones about it, this Zin-based blend will leave you on cloud nine. 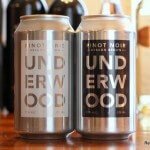 Making a strong statement on our list of the best red wine under $20 is another wine that features a great label and marketing in addition to its good taste. And while we certainly appreciate both of those things, this list is all about value and Purple Paradise over-delivers. Read the full review, see a listing of local retailers or check out our list of The Best Zinfandel Under $20. 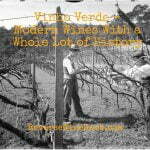 A combination of two under-appreciated grapes that is not to be missed! 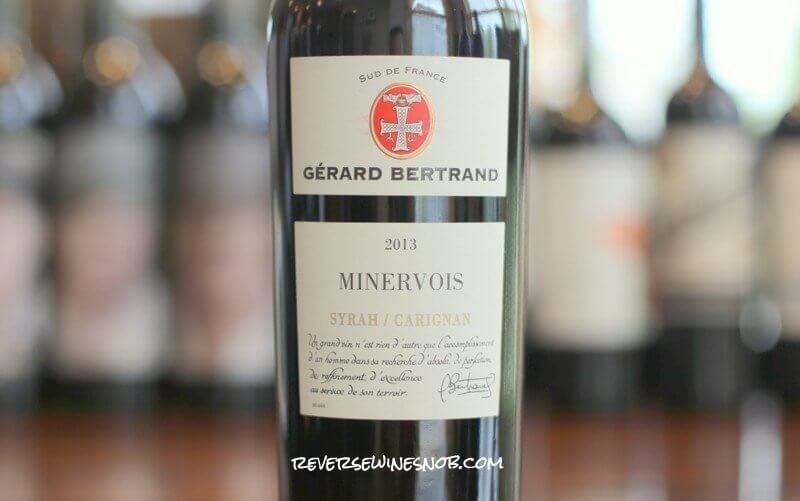 At #2 on our list of the top 10 red wines under $20 comes a blend of Syrah and Carignan from Minervois in the Languedoc-Roussillon region of France. While Bordeaux, Burgundy, Rhone and Champagne get most of the headlines (and make some great wines), we’re digging a little deeper to find extreme value. This easy-drinking and multi-layered wine fits the bill perfectly at less than $15. Read the full review, see a listing of local retailers or check out our giant listing of The Best Wines from France. Malbec just the way we like it. It’s not often you find a single varietal, single-grower, single-vineyard wine of this quality for as little as $12. An intoxicating aroma sets the stage for pure delight in the mouth. This is our pick for the best red wine under $20! 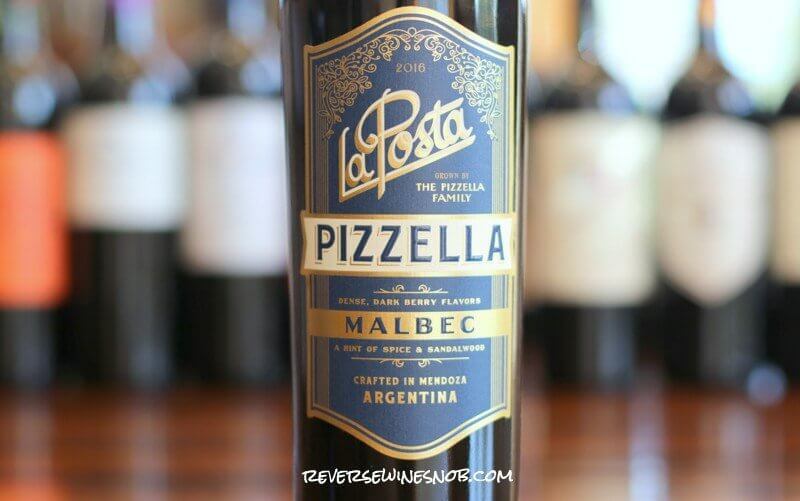 Read the full review, see a listing of local retailers and check out our picks for The Best Malbec Under $20. And that’s it for the 2018 list! Curious which wines made last year’s list of the best cheap red wine? Check out the results below. TIE 10) Castello di Gabbiano Chianti Classico Riserva – Classic Indeed! 7) Locations F French Wine – Vive la France! 4) Michael David Winery Petite Petit – Big-Time! Want more of our favorite picks? 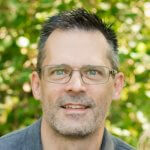 Be sure to check out our “Best Of” listings for individual lists by variety and region.